To begin with, I'm sorry. This isn't the most exciting of blogposts to be honest! 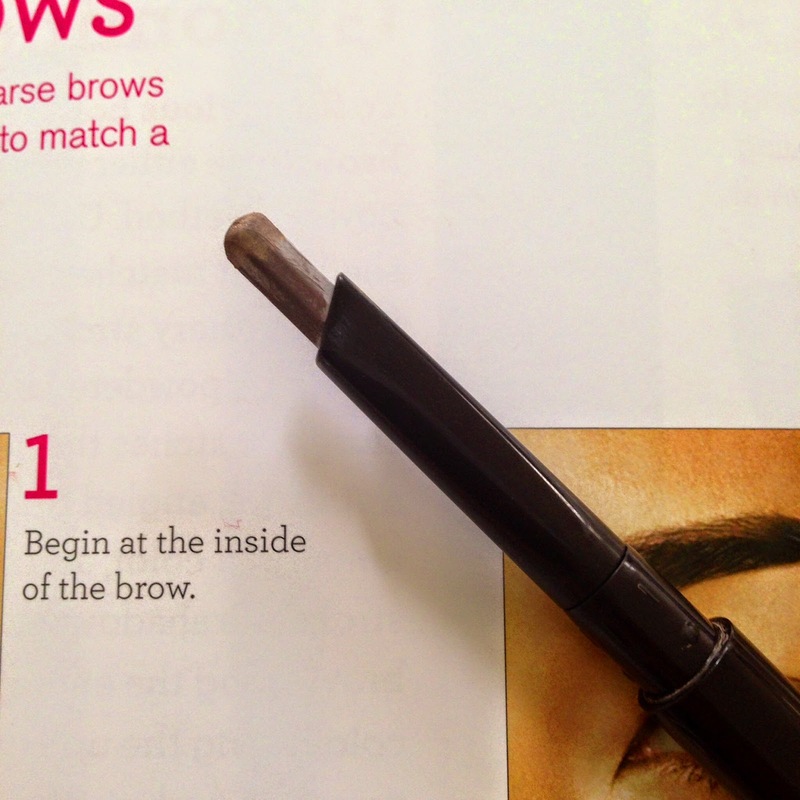 However, brows, in my humble opinion should be given a lot more consideration in the scheme of things. Time needs to be spent finding the right product for your brows because everyone has different needs! FYI mine are fairly bushy at the front and then taper off to pretty much nothing at the ends! After all, us beauty fanatics spend hours and hours reading about how a good brow is important, it shapes and frames the face, it completes the look....blah blah blah - you get the picture! I've been mixing it up lately in the brow department, for the past year or so I've mainly used MAC Omega and a MAC 208 brush to fill in my brows and define them. Followed by a bit of Maybelline Great Lash Clear Mascara (not available in the UK peeps sorry - I have NO idea why - this stuff is amazing for setting your brows and keeping in place all day!). So anyway, recently I wanted to trial a few products I'd had in my stash and on a Superdrug haul I'd also picked up a Maybelline brow pencil to experiment with. First up let's talk about the Maybelline offering. Now at £2.99 I wasn't sure what to expect to be honest. I did like the fact that there was a little spooley on the one end though and the colour looked quite similar to MAC Omega (Dark Blonde) On my first use I found the product to be a lot softer than I'd expected, with my bushy brows this made it quite difficult to apply. The colour was good though and a good match for my mousey brown coloured brows! Staying power though, pretty poor. Half way through the day I needed to reapply. If you're looking for something to throw in your day make up bag for touch ups this is your one, but for every day brow 'artistry' I wouldn't recommend! Next up is the glorious Tom Ford offering. This should give you some idea of how I feel about this little brow gem! I'm a sucker for his packaging and this product is no exception. It has a spooly on the end with a cap to keep it in shape and then a genius retractable tapered crayon at the other end. 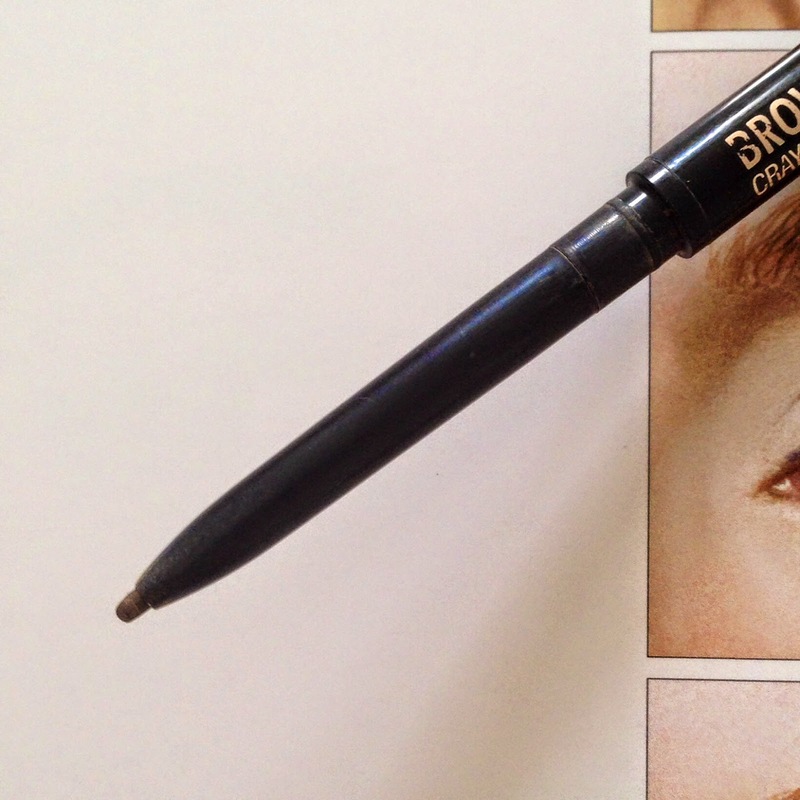 It makes drawing an accurate brow a cinch and the results are very natural and long lasting. I use the shade Taupe. I love this crayon and it may well replace MAC Omega...maybe! Lastly, the much coveted and talked about Anastasia Brow Wiz. I have the shade 'Soft Brown'. I picked this up from Sephora when I was in LA last year and used it non-stop on my return. It has a tiny crayon that makes for a very natural application if you apply using little 'brush strokes' as if to mimic drawing hairs (describing this is very difficult - why did I choose to review brow products? remind me again?!) A great little product and I use this for when I want to create a very very defined and accurate brow, for a night out or something. The lasting power of this is also very good. So there we have it, not the most riveting of posts but nevertheless quite useful for those of you looking to buy something new for your brows! 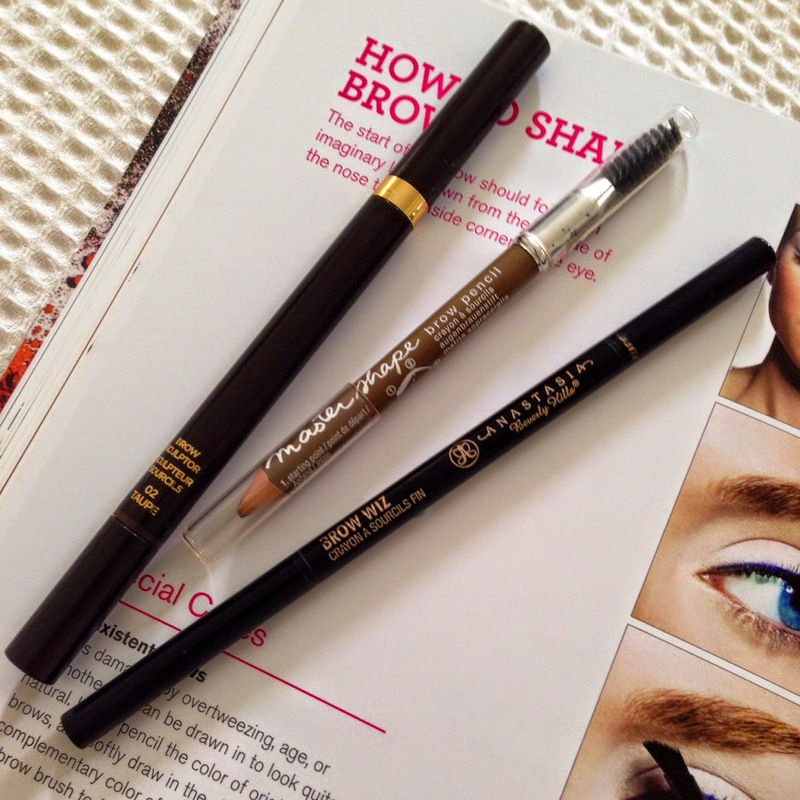 What's your favourite brow product? any others I should try? 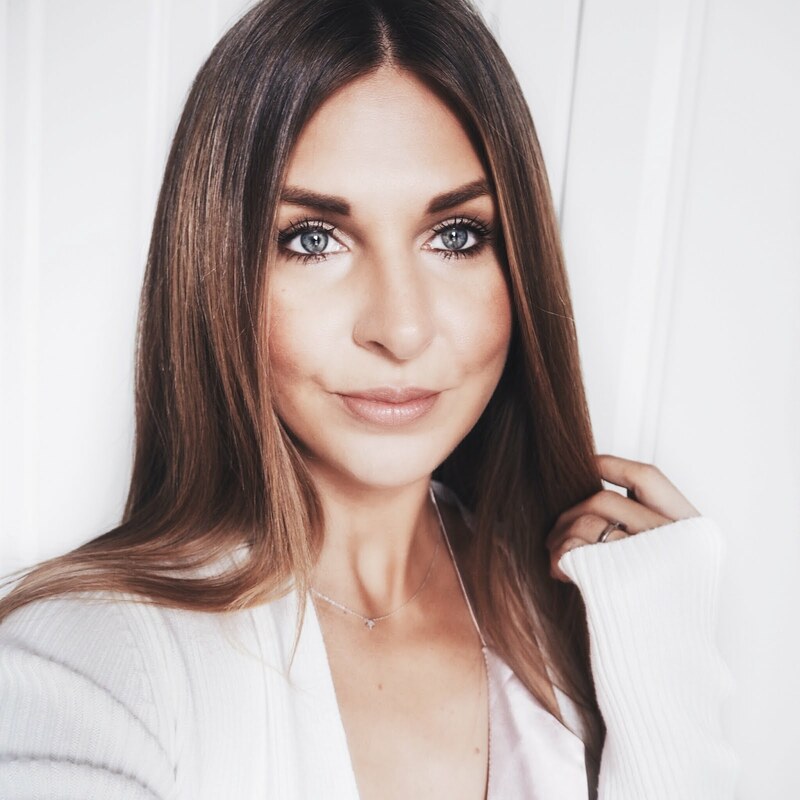 My favourite brow product is Benefit Gimme Brow, perfection all day in 3 seconds! I barely need to fill them though. oooh I shall have to check out the Nars one! it sounds good! Psh, talking about brows is ALWAYS exciting :P I have a love for MAC + my brows. They always seem to work best. I never fell in love with the Maybelline clear mascara, I found the hold wasn't strong enough. I prefer using something eyebrow coloured gel from Bobbie Brown, but I am apparently fancy like that ;). Sorry for the delayed response! The Bobbi Brown brow gel sounds goooood! Oooh you'll be moving soon, how exciting, that's a pretty big move across the pond! I nearly picked that up actually the other day because it looks like a great dupe for the Tom Ford and Hourglass ones! You have a great little selection here! 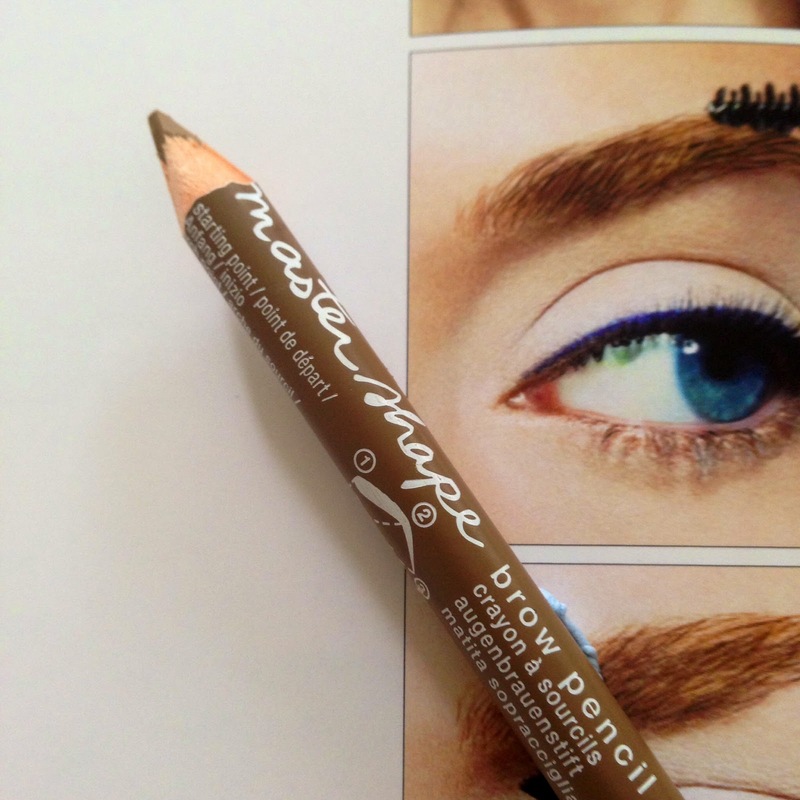 I use the Maybelline pencil as well, I like it! I have to agree with you though, it's very waxy and soft. I go through them extremely quickly! I like it for more natural days... My other favorites are MAC Omega and MAC Fling pencil. So good! Mines done already! I will always have a love for MAC Omega and used to have the Fling pencil...might have to repurchase!